As search results get more targeted, local and mobile-focused, the links between local search, social media and mobile marketing are gaining significance. Business owners, agencies and marketers can all benefit from paying attention to consumer behaviors as an indicator of how search engines will modify their algorithms in the future. The only way to stay on top of the latest SEO best practices is to keep an eye out for algorithm updates and be willing to adjust marketing strategies as often as necessary. In the meantime, businesses can position themselves for success by crafting a web presence that is consistent, authentic, human and local. While you may have came to the end of this interactive guide, you have only hit the edge of the iceberg when it comes to local SEO practices for local businesses. 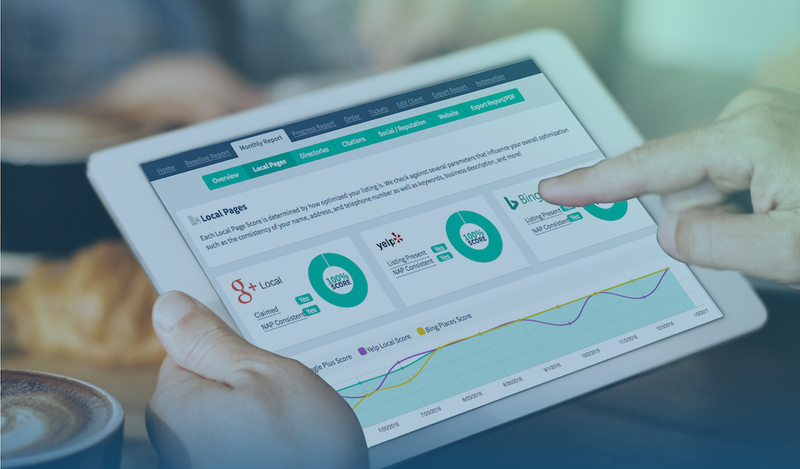 Make sure to check out all the top SEO tools and resources we recommend in the last section. Need help with local #SEO? 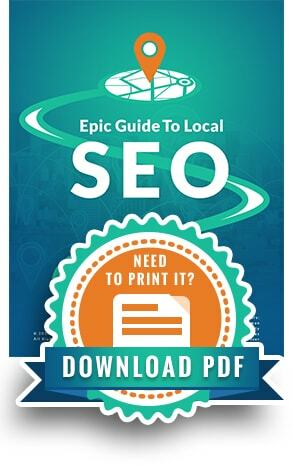 The “Epic Guide to Local SEO” is for you!